Another Czech icon, Dvorák melded the forms of Classicism with the expressive thrust and nationalist spirit of Romanticism. In the symphony’s opening, study the tonal shifts between major and minor—a hallmark of Czech folk music—as well as the composer’s evocative use of birdsong. 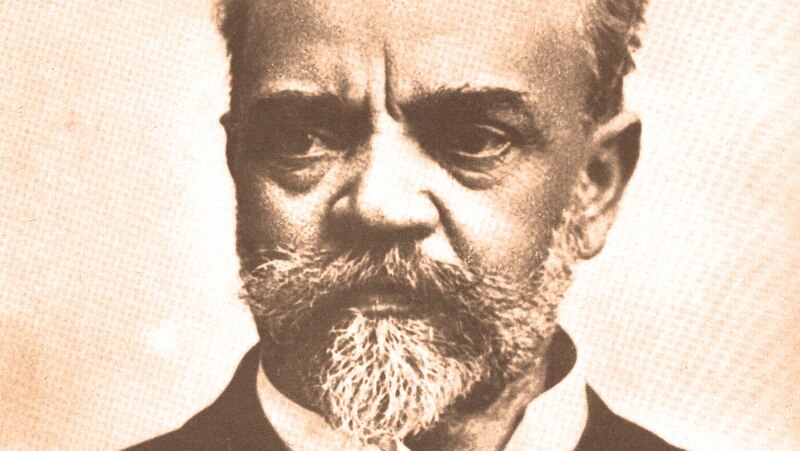 Discover Dvorák’s unique voice in the enigmatic expressive extremes of the funeral march, the singular beauty of the third movement, and the melodically compelling theme and variations.